For the first time, IDC is forecasting PC microprocessor units by processor architecture, including those based on x86 (Intel and Advanced Micro Devices) and those based on ARM. IDC didn’t say whether the change means categorizing iPad as a personal computing device. If so, grim surveys showing a decline in consumer PC sales might look different. Folks are increasingly picking up tablets and prolonging computer upgrades. IDC expects that by 2015 over thirteen percent of PC processors will be based on ARM designs. A number of chip makers have licenses ARM’s IP. ARM-designed processors are then combined on a single die with other components, such as graphics cores, the memory controller and logic that binds it all together. ARM’s CPU designs dominate in the mobile space, powering the vast majority of smartphones and tablets out there. 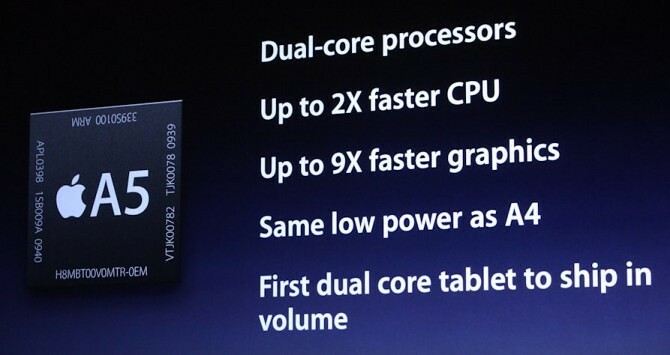 This includes market leading iPad plus iPhone 4 and iPod touch. 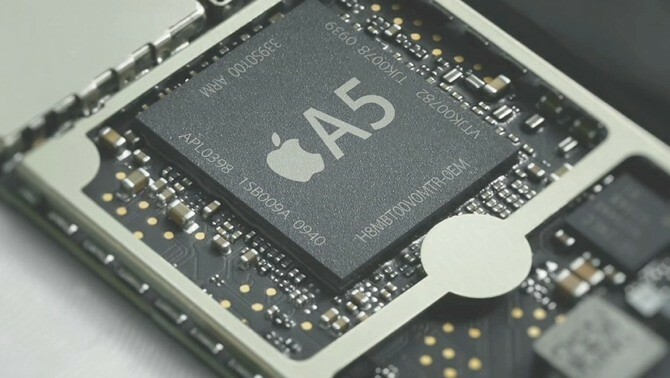 Apple’s A5 chip in iPad 2 is based on ARM’s dual-core Cortex-A9 processor design and is being manufactured by Samsung, which is also an ARM licensee. Texas Instruments and Qualcomm, chip makers behind processors in most Android devices, use ARM designs. Graphics giant Nvidia also licensed ARM chips for its Tegra processors. The company should debut a new desktop chip by 2012 capable of running Windows 8 as Microsoft announced at CES 2011 that its operating system will support ARM-based architectures in addition to Intel’s x86 platform.